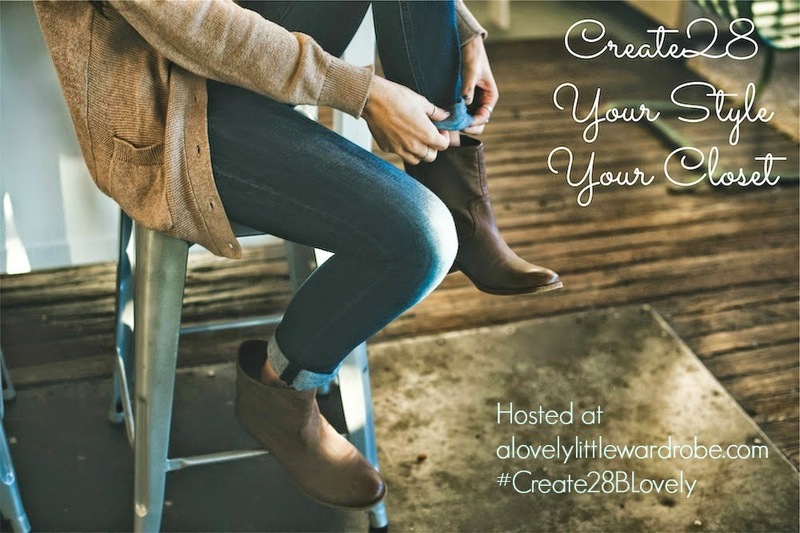 My friend Carrie of A Lovely Little Wardrobe is hosting Create28 on her blog this month. The idea is to create 28 different looks with pieces already in your closet. 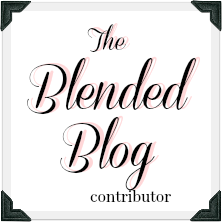 Each day Carrie shares a theme for the next day, and on Mondays she will have a link up. 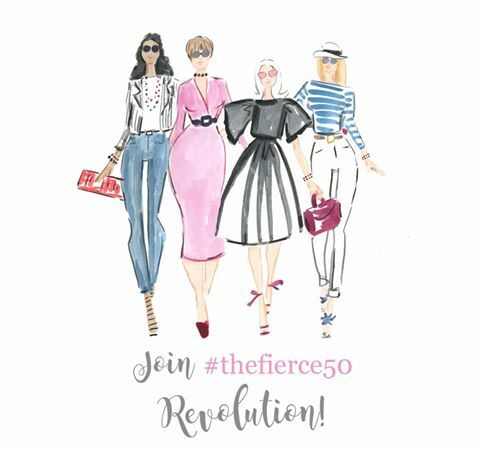 If you're interested in looking at your current wardrobe with a new eye, head over to Carrie's blog where she explains all of this much better than I am. Since I'm shopping my closet and buying nothing new for a few months, this challenge is perfect for me. Today was create a neutral look, which typically involves the colors black, brown or gray. I decided to start with this leopard print/plaid scarf that I got for Christmas (similar here). My lightweight sweater from Old Navy will be a great transition piece once warmer temperatures arrive. For now I usually wear it with a vest or military jacket for an extra layer. I added my Sperry Topsider leopard print espadrilles for some interest, but when I went out I had to change into boots because it was pouring! Speaking of warmer weather, I was perusing the fashion trends for Spring 2015, and came across this lovely dress from the spring shows. It's too pretty not to share. This is a perfect neutral look, friend! I think lightweight sweaters are such great transitional pieces too. I've been shopping my closet for those kinds of pieces for spring and thankful I have a few of them. This dress is gorgeous. I really like florals. Thanks Carrie. I haven't worn a lot of florals in the past, but I think they're going to be big for spring, and I really like them! Carrie is doing such a fun challenge! I'm loving this neutral look! You look great! That dress is amazing! Thanks Jill! I'm in love with that dress. I agree, leopard is definitely a neutral! I love how you tied in the leopard look with both the scarf and the shoes! I'm bundled up in a big fleece sweater right now and it has been spitting snow. I have been inspired by this idea though, and actually wore two things last week that have gone unnoticed for some time in my closet! It's kind of fun to wear things you haven't thought about in a while! I love this look you look beautiful! Oh how I wish you lived closer to me and could take me shopping before the big conference! I'm a hot mess! I love the other dress as well! 36 DAYS!!!!! Me too - I would love to go shopping with you! I have no doubt you will look great at the conference! Thanks Sarah. I really need to get some colored bottoms. I really like the lighter neutral colors on you! And that dress is gorgeous! Such a cute look. Lana! Thanks for sharing with Visible Monday, xo. Thank you Patti! I always enjoy your link up! Very nice combination, Lana. Good for you! This is the time of year when I think "I'm not ready for winter to be over" one minute and the first bit of sun and the first look at the spring style offerings, make me yearn for dresses like the one above. Would look lovely on you, BTW. I'm trying hard to play with transitional ideas and stuff I already have because if left to my own devices, I buy too much, too early and miss the good stuff mid season! I do justify a few new spring shoes ... my size goes fast! Thanks Jan. I've been "shopping my closet" since January, because I have so many things that I never wear. It's been a great exercise and I've gotten rid of many pieces that just aren't right for me. I'm definitely ready for spring though!